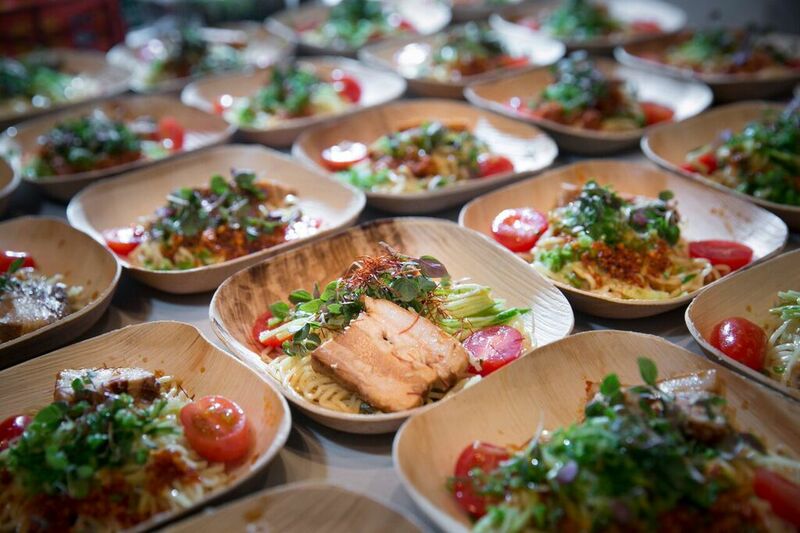 LUCKYRICE Festival is a celebration of Asian culinary art. Founded in 2010, this year it is celebrating its 7th year and will be in various cities across the United States. Food brings people together. It entices people to want to learn about other cultures. That’s exactly what LUCKYRICE aims to do. We caught up with Lucky Rice’s creator, Danielle Chang and chatted about what propelled her to create this extraordinary celebration of Asian culinary prowess. 1) WHY DID YOU DECIDE TO CREATE LUCKYRICE AND HOW DID THE CONCEPT COME TO LIFE? As an Asian American, food has always played a major role in my life and I have always wanted to showcase the amazing diversity and complexity of Asian cuisine. My academic background and experience in the art world fostered my obsession with popular culture and fascination with art as a way to understand culture, psychology, people, and history. Now, food itself has become an accessible art form, a wonderful vehicle through which natives and foreigners alike can learn about the various layers of Asian culture. LUCKYRICE is a platform to celebrate Asian culture through food and drink. It is a way for us to bring together the many trends that have collided over the years: the interest in Asian culture and food, and the numerous Asian restaurants transforming the culinary landscape and bringing new flavors to dishes all across America and the world. We are currently in an interesting time when innovative cultural, and therefore, culinary, collisions are coming to life. Asian food has evolved significantly even within the seven years I have been involved in this industry. When I used to tell people I was born in Taiwan, they would say “I love Thailand!” No one says that anymore, because people are so obsessed with learning about culture through food – it’s the most appetizing way to understand other people’s heritage. I love being part of a group that is helping to spread awareness, and to change perceptions. I am so glad that people do not think Chinese food has to come in a takeout box anymore or that a white guy cannot make good pad thai or ramen. 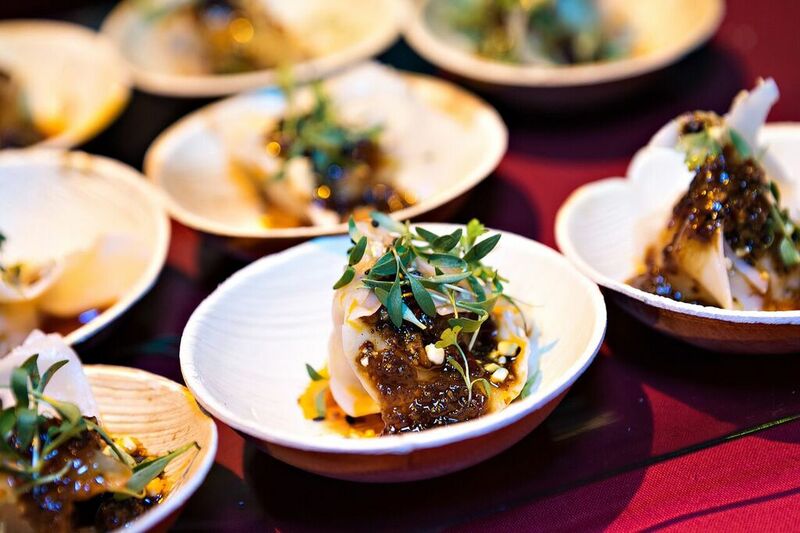 We are very lucky and proud to be supported by our Culinary Council, a culturally diverse and immensely talented group of Asian-food loving chefs including Daniel Boulud, Marcus Samuelsson, and Susur Lee who define our culinary tastes and host our events. Through feasts, dinners, and other gastronomic gatherings, my vision for LUCKYRICE is simply to spotlight Asian culinary culture. 2) HOW HAS THE CONCEPT EVOLVED IN THE LAST YEARS? First and foremost, our expansion as a company has paralleled the forever-evolving appreciation of Asian food in America. A generation ago, Asian food was generally thought of as Chinese take-out food. Thankfully, that mindset has changed and American diners have embraced the diaspora of Asian culture today through our food. 3) WHERE CAN WE FIND LUCKYRICE THIS YEAR? CAN YOU GIVE US A LITTLE BIT OF INFORMATION AS TO WHAT PEOPLE CAN EXPECT? 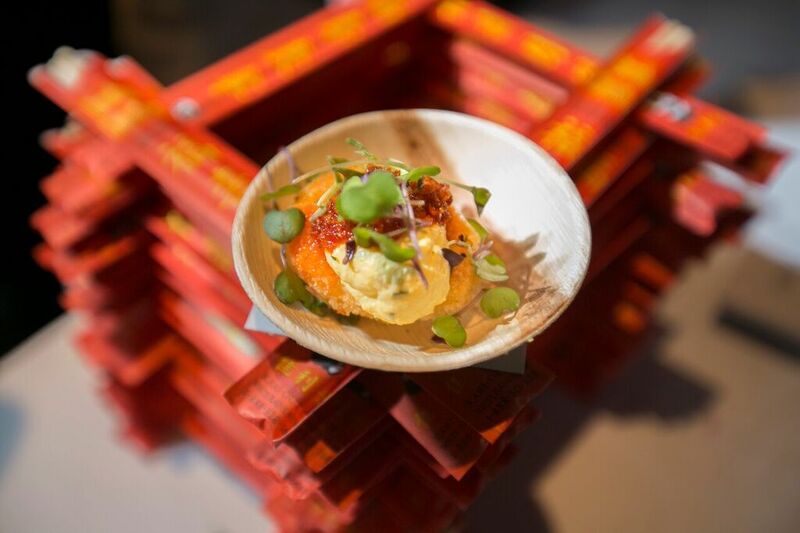 This year, we will be hosting events in five different markets – New York, San Francisco, Los Angeles, Houston, and Miami – and although most of our events stay constant structurally, the same Feast can vary year to year depending on the changing perceptions of Asian cuisine within a particular market. For example, this year our much-anticipated New York Feast breathes new life as we move to a creative hub in Brooklyn to showcase the city’s most enticing Asian culinary experiences from fine dining global restaurants to local mom and pop shops. 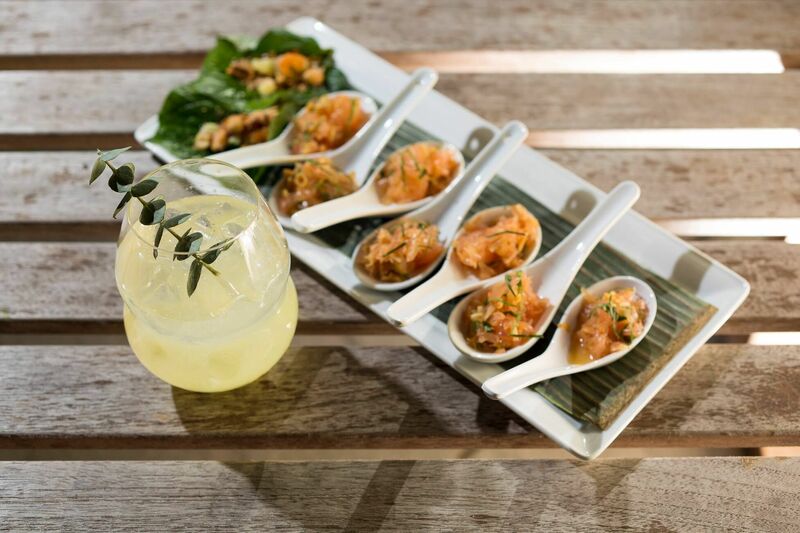 We decided to amp up the energy by opening up the Feast to more innovative Asian dishes and cocktails that share our enthusiasm for creative, chef-driven Asian cuisine. Everyone who attends will be able to experience first-handed our stylized personification of a Night Market where Brooklyn meets Asia! 4) WHAT ARE YOUR VIEWS ON THE U.S. ASIAN POPULATION AND OF ASIAN REPRESENTATION IN MEDIA, POLITICS, AND ENTERTAINMENT? LUCKYRICE in NYC will be held on Thursday June 2nd, you can purchase tickets here. For more information on LUCKYRICE’s upcoming events, check the events page.